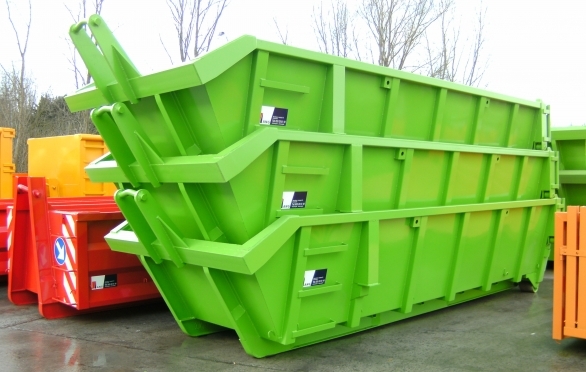 Waste containers mainly used for heavy waste, scrap, stone rubble, sand, etc…their special characteristic is that they can be stacked. It saves space and reduces possible transport costs for letters. In some versions you can stack up to 5 containers.